One of the most eco-friendly new eco-buildings in the North West is Phase 2 of the Stockport Exchange development by Muse Developments. 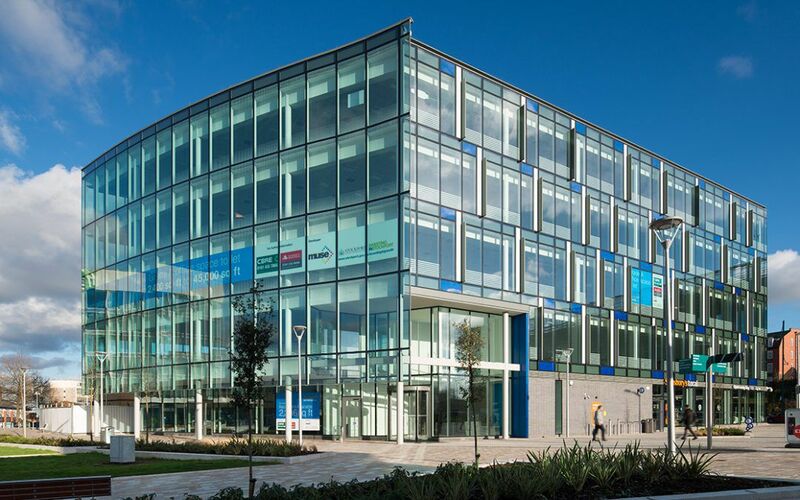 A Royal Institution of Chartered Surveyors (RICS) Regional Award-winner, it is in the running for a National Award in November and was described by the judges as “…the first Grade A, BREEAM Excellent, office to be speculatively developed in Stockport for many years”. At Hannan Associates we have worked with Muse Developments and many other developers to design the most environmentally-friendly building services.